Looking for new ways to get to know your neighbors, create connection with others and build community where you live? 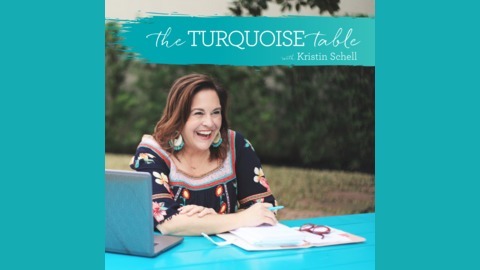 Join author and speaker Kristin Schell, the founder of the #frontyardpeople movement, as she gathers at the table to talk with others about neighboring, community, hospitality, cooking, and more. 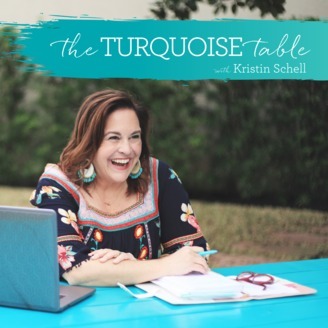 S1:E19 Slow Down and “Live Happy.” Alli Worthington Shows Us How.